A few days ago I had a little birdie whisper in my ear about the Motorola Ghost, speculating that it would be the Nexus 4 refreshed. Today evleaks who have a good reputation for accurate leaks tweeted out some pictures of said phone. 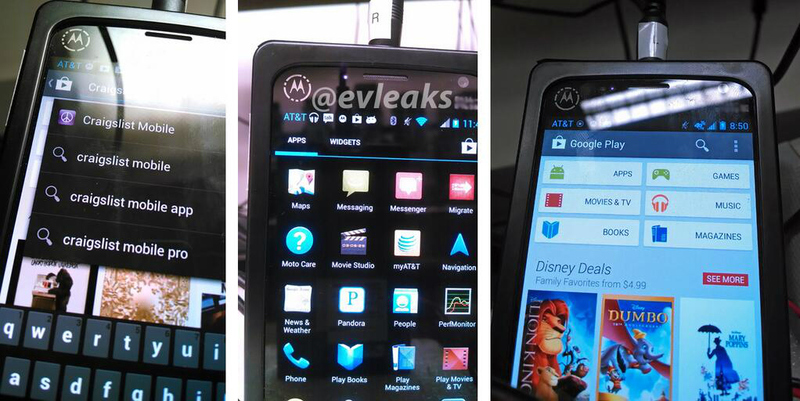 The second photo they tweeted apparently showed the back of the phone with the words “XFON ATT”. The back panel is said to be a polycarbonate material which is interesting given Motorola’s penchant for kevlar backing on their devices. On top of these photos it is also being reported/rumoured today that it is scheduled for release in early July and pack 2GB of RAM and a 1080p screen. So where does this leave us? It leaves us with the possibility of a LG Nexus 4 refresh at IO and a separate Motorola X phone. Does anyone else wonder why Motorola would be releasing a phone that is extremely similar to a phone that was released 6 months ago (Nexus 4) and practically identical in physical properties to one released even earlier (LG Optimus G)? I am still sticking to my theory that the Ghost will actually be the refreshed Nexus 4 and the XFON is something different entirely. Personally I want the XFON to blow my socks off with its specs. I want it to wow me with its looks. I need it to stun me with its software. If the XFON is this Nexus 4/Optimus G copy I would be very disappointed. The first piece of the puzzle will hopefully be revealed at the Google IO keynote scheduled for 2am AEST 16th May. Will you be disappointed if this is the X phone? I personally think LG will still have the LTE refresh. 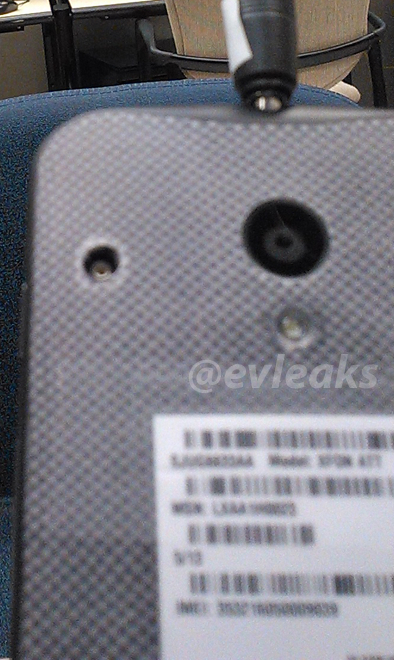 I’ve seen rumoured log pictures too specifically saying “Nexus 4 LTE”. We won’t know it all till the end of this month though. The title made me think the article was going to be about The Phantom. yeah- i can’t shake off the Guardian of the Eastern Dark and my childhood (and now) of reading them- glad someone else got that. it’s all speculation still mate. All we know for sure is the Ghost exists. But in what final form we do not know. I am just trying to apply some logic to all the rumours. Open up Ausdroid first thing on the 16th May and our resident bearded night crawler (Dan) will have news posted for sure.